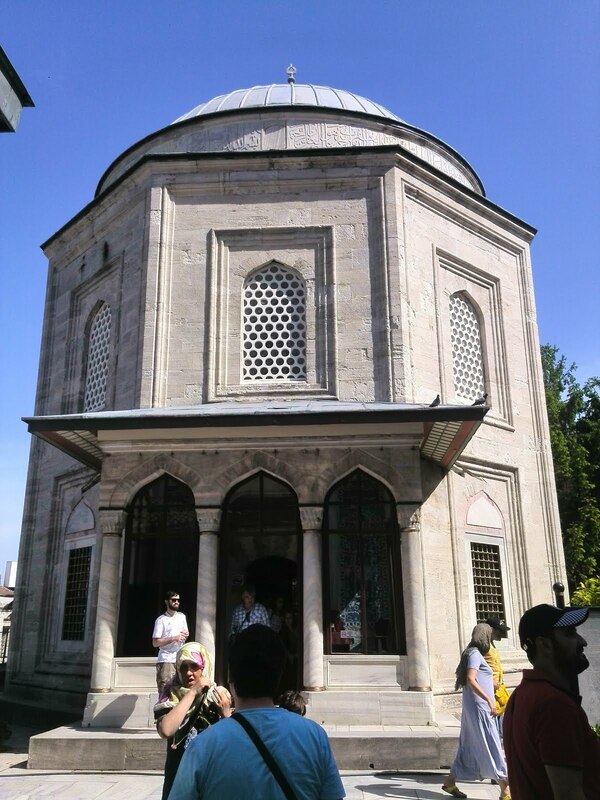 She was the wife of the Suleiman the Magnificent. 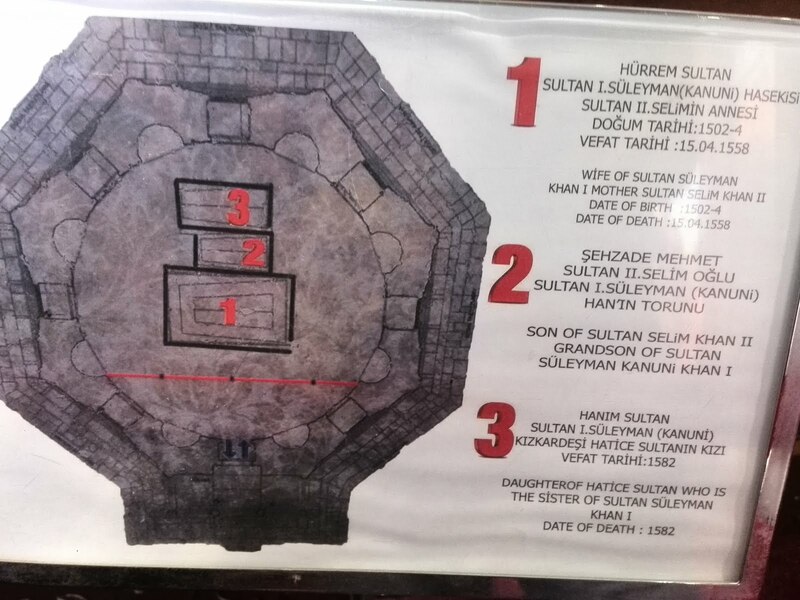 There is a term called as "Power of Women sultanate " and she is the beginning of it. His colorful life, his intrigues, his intelligence, his courage and his passions, became legend. She had five sons and one daughter. Where is Roxelana buried? Where is Roxelana tomb? 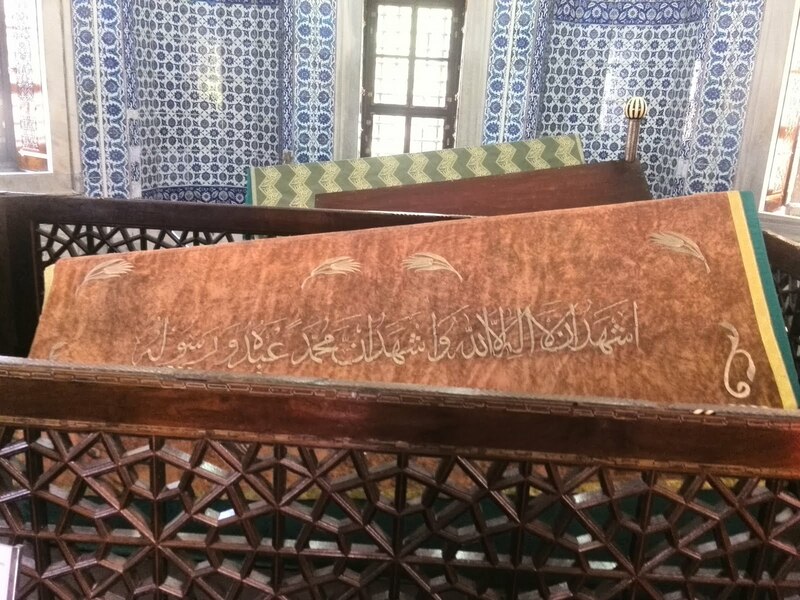 Roxelana's tomb is in the garden of the Suleymaniye Mosque in Istanbul.